It is Time for a Babymoon on Cape Cod! All humor aside, the Platinum Pebble Boutique Inn is very fortunate to have a truly relaxing setting in a centralized location near everything. 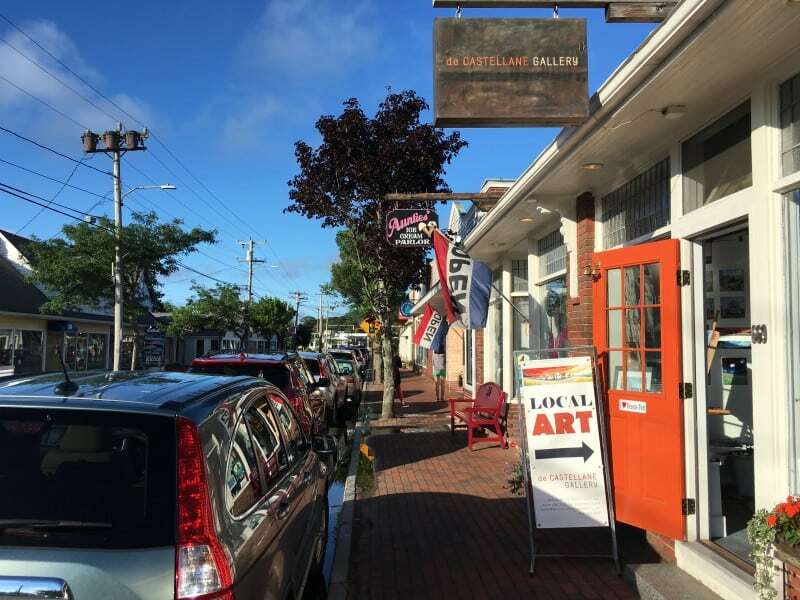 If you are considering a babymoon on Cape Cod there are a few things other mommies to be have said they enjoyed during their stay. 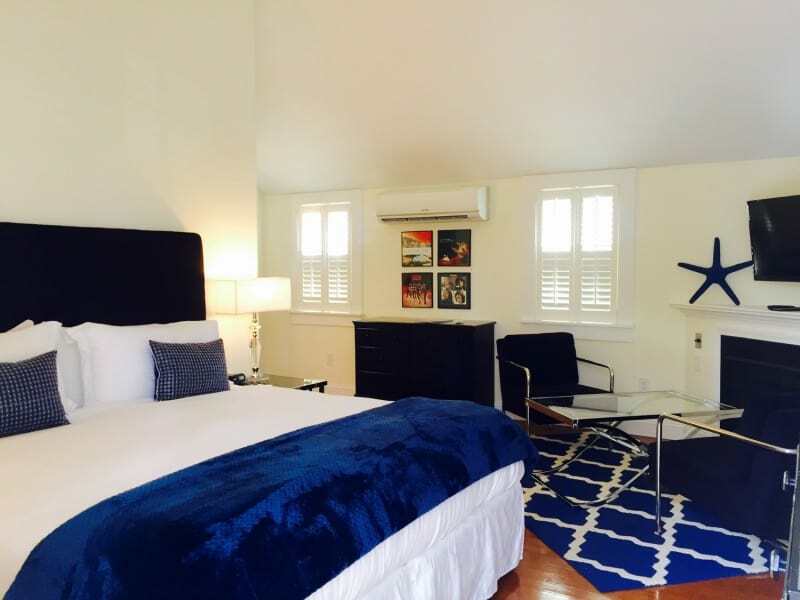 The Inn is 5 blocks, about a 15 minute walk, from the sandy beaches of the Nantucket Sound. Downtown is also a short, 10 minute walk away. There are great restaurants all around the Inn; fine dining, casual seafood, japanese hibachi, great pub fare, and a true foodie restaurant make dinner an easy choice. If you are lounging poolside and don’t want to go far for lunch there is also a bakery/deli and an ice cream shop to satisfy all cravings. The Platinum Pebble sits just off Route 28 in a quiet, residential neighborhood. We are an adult’s only Inn that understands that sometimes, you need a break from the madness. 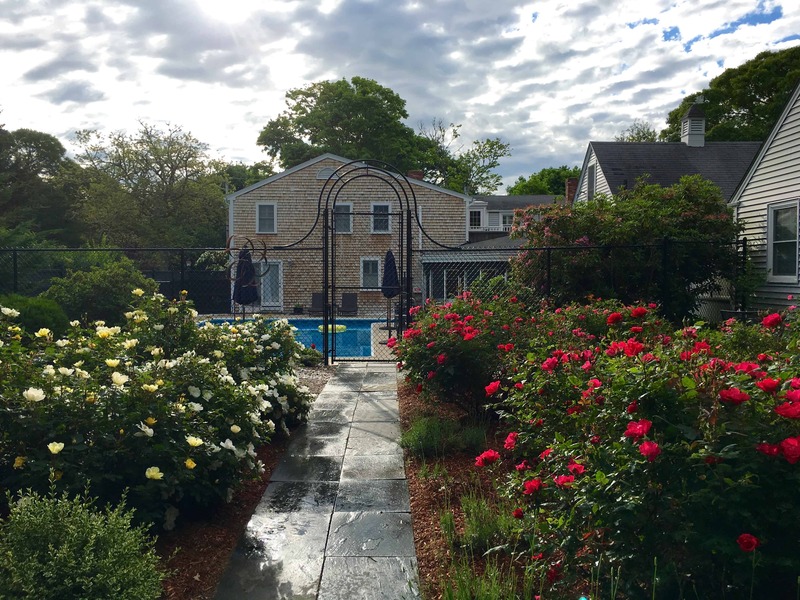 This is a space to enjoy as you are surrounded by large, mature trees and blooming gardens. Relax poolside and soak up the sun while drinking iced tea on your oversized lounger. The rose garden and the trails through the woods give you space to explore and the many hidden nooks offer a chance for a quick break. When you have had enough, enjoy a sound sleep on the cloud-like king size mattress and luxurious sheets. We even have Marpac white noise machines (upon request) for the ultimate sleep experience. Wake up to a gourmet breakfast served en suite or poolside and feel the day start fresh with endless possibilities. 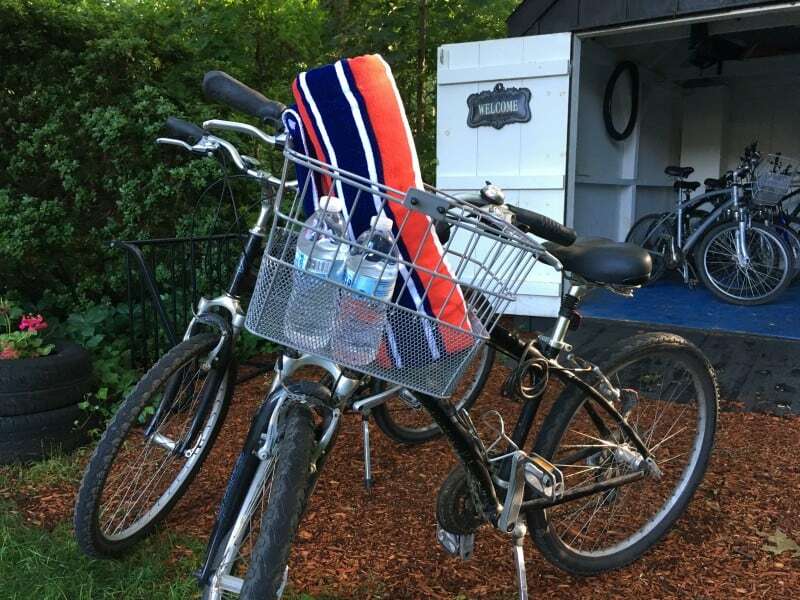 If you are feeling up to it, the Inn has the Platinum Peddles bike loaners, with detachable picnic baskets! Make that 15 minute walk a 5 minute ride to the beach and cruise some of the beautiful neighborhoods of Harwich along the way. 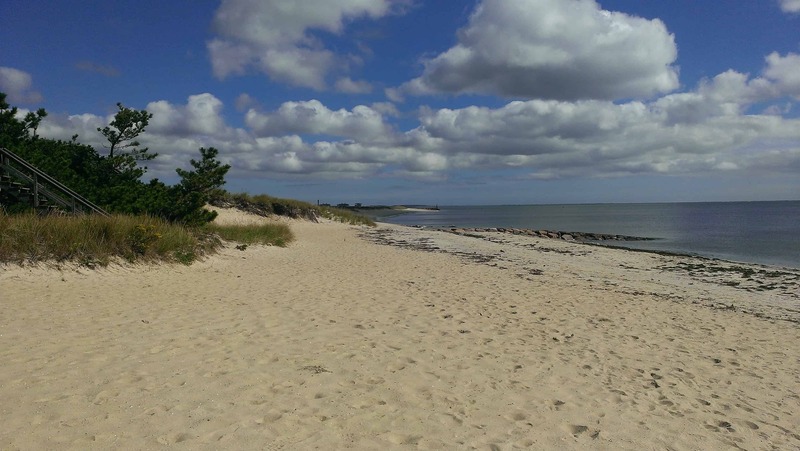 The Cape Cod Rail Trail (bike path) is a short ride north of the Inn and offers a chance to see Cranberry bogs, stop at freshwater swimming holes, and see what authentic Cape Cod is all about. Too much? We can schedule an en suite prenatal massage (room dependent) to help you truly relax. As you relax around the Inn you have unlimited access to cold and hot drinks in the Lounge (Cape Cod Coffee Roasters and Mighty Leaf teas), a surprisingly good media library to select a book, game, or DVD to keep you entertained, a turntable to enjoy the vinyl collection, and high speed premium Wifi. Sound like just what you need for your babymoon on Cape Cod? Is there a special package you would like set up before your arrival? We can help make it a perfect stay and a much needed break from the stresses of life. Call the Platinum Pebble Boutique Inn for custom packages tailored specifically for you. The number for the Inn is 800-321-3155 or 508-432-7766.